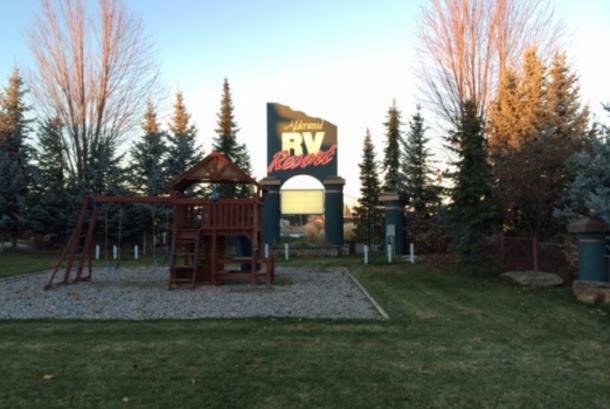 Alderwood Resort features full-service Big Rig Pull Truck sites in a private park-like setting. Guests enjoy our indoor heated swimming pool, landscaped paths and common club house. Description Private Park setting on the north side of Spokane that can accommodate 25 for a banquet and 40 for reception.